Morgan Farms at Acre Hill Homestead is a small, suburban farm in Frederick County, Maryland. It all started with a desire to plant a garden and have a few backyard chickens. From there, it grew. 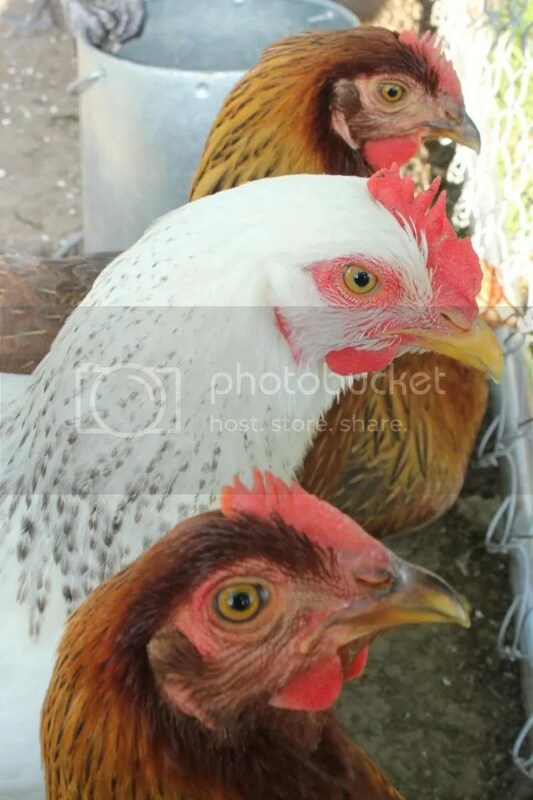 We currently raise and hatch Ameraucana and Olive Egger chickens. We also have pedigreed American Blue and French Angora rabbits. Our garden is an equally important part of our lifestyle, property and mini-farm, where we focus on growing non-GMO vegetables for our table. 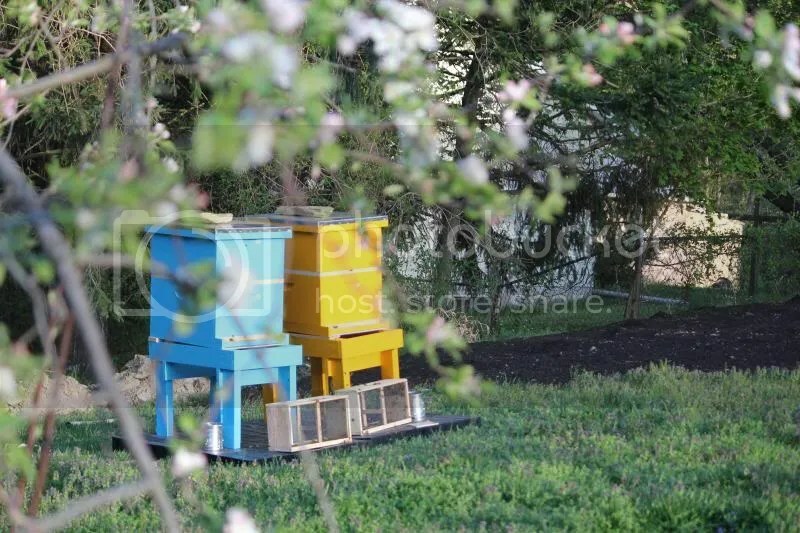 We maintain two beehives on our property, and with all the other projects not named here–we stay busy! We are NPIP-certified (NPIP #51-536) AI and PT-free. Note that this website is a work-in-progress, so please be patient as we complete pages and information. If you have any questions in the meantime, contact us at one of the links above.